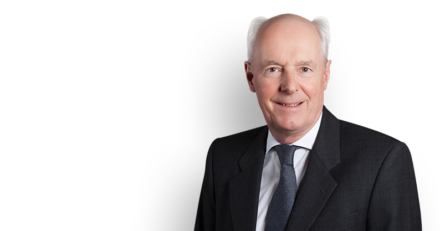 Philip Havers QC, Ian Benjamin SC and Hannah Noyce of 1 Crown Office Row, together with a team of local counsel, acted for the Chief Justice of Trinidad and Tobago in an appeal to the Judicial Committee of the Privy Council. They were instructed by Parvais Jabbar MBE of Simons Muirhead and Burton. The case concerns the lawfulness of an investigation by the Law Association of Trinidad and Tobago into allegations made against the Chief Justice in the local press. The Chief Justice argued that the investigation was prohibited by s137 of the Constitution, and was tainted by apparent bias and contrary to the requirements of natural justice. The case was heard on Monday 23 July by Lady Hale, Lord Reed, Lord Kerr, Lord Wilson and Lord Sumption. Judgment is awaited.